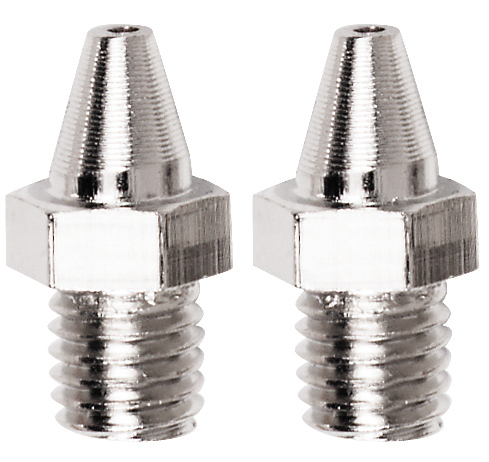 JT-103 JT-103 Replacement tip (nickel plated copper) for J-045-DS. New Item! 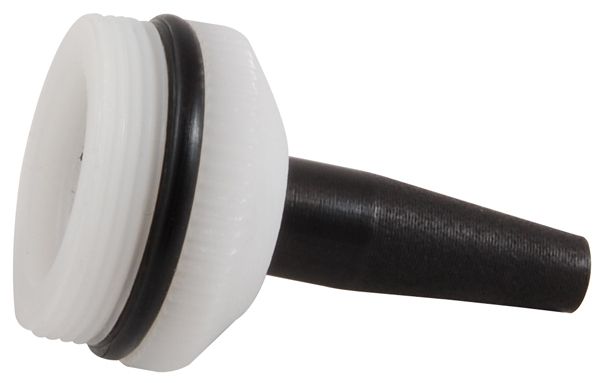 JT-111 Replacement tip for J-1-DS de-soldering pump. New Item! 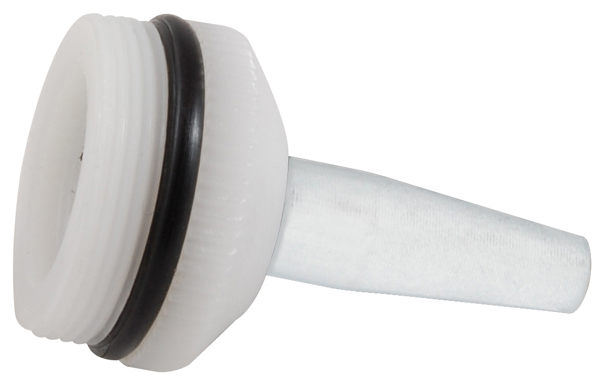 JT-112 Replacement tip (teflon, ESD compliant) for J-2-DS de-soldering pump.